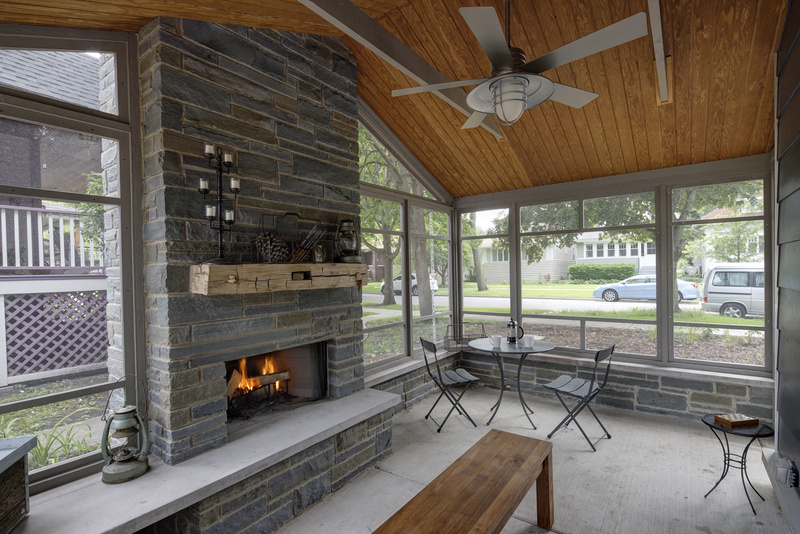 Putting a premium on indoor air quality and nontoxic materials, the homeowners of Right Sized Passive Home in Oak Park, Illinois, built their residence to high standards of health. 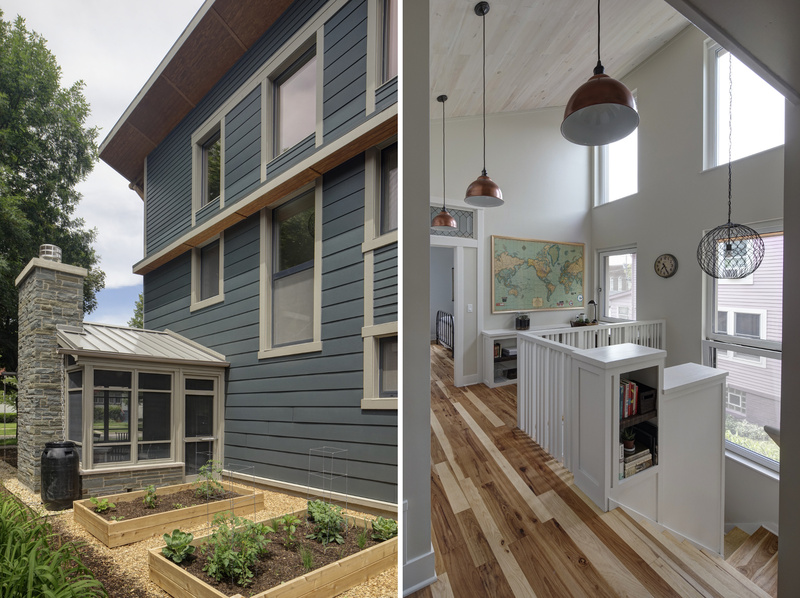 Certified as LEED Platinum, the house was recently named Outstanding Single-Family Project in the LEED Homes Awards for 2016, a few months after making an informal rundown of 8 coolest LEED projects of 2016. 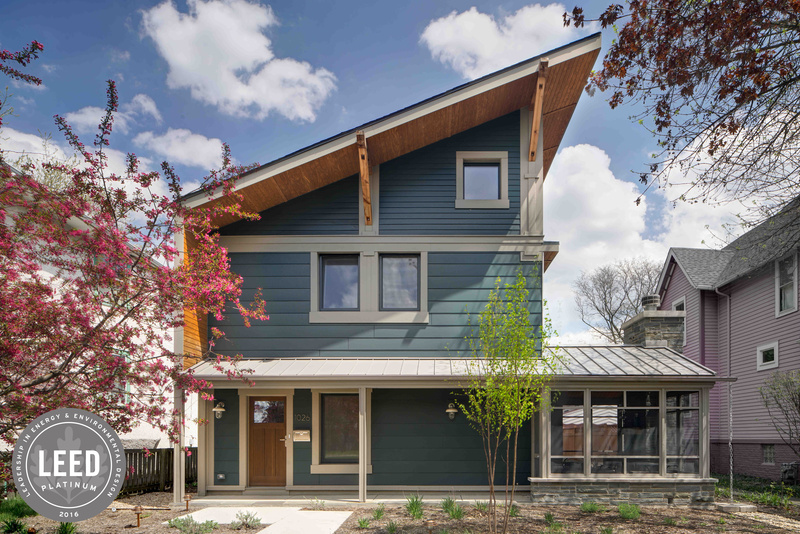 Also built to achieve Passive House certification, the home was designed by Tom Bassett-Dilley Architect, constructed by Evolutionary Home Builders and verified by Eco Achievers. It has its own energy monitoring system, so the owners and designers can track energy use compared to modeled predictions. So far, the all-electric house seems to be running at about 500 kWh per month, below the modeled prediction. The owners also plan to install a solar array within the next year. 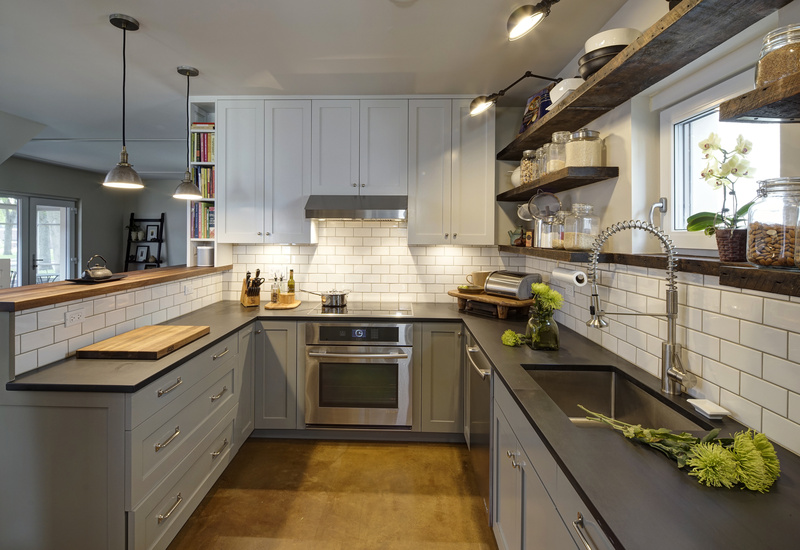 The homeowners wanted a good design that would allow more investment in a smaller project. In under 2,000 feet, the house allows a flow of light and energy throughout its spaces, including a screened-in porch that reinvents the traditional spot to socialize and enjoy the outdoors. Excluding finishes and paints with VOCs. Using cabinets with no added formaldehyde. Incorporating salvaged wood with no previous finish. The project team's strictness about keeping toxins out of the construction process, providing a continuous balanced ventilation system and providing third-party air quality measurement at the end of construction allowed them to create a clean, healthy indoor environment. In addition, by designing a house that is sensitive to the scale and character of the neighborhood, they feel they have supported the quality of the surrounding built community.